1/10/2013�� The Indus Valley civilization mainly used mudbricks to construct their structures, reason being mudbrick was the most available, abundant, and inexpensive material in the Indus Valley region and lends itself as a useful building material. 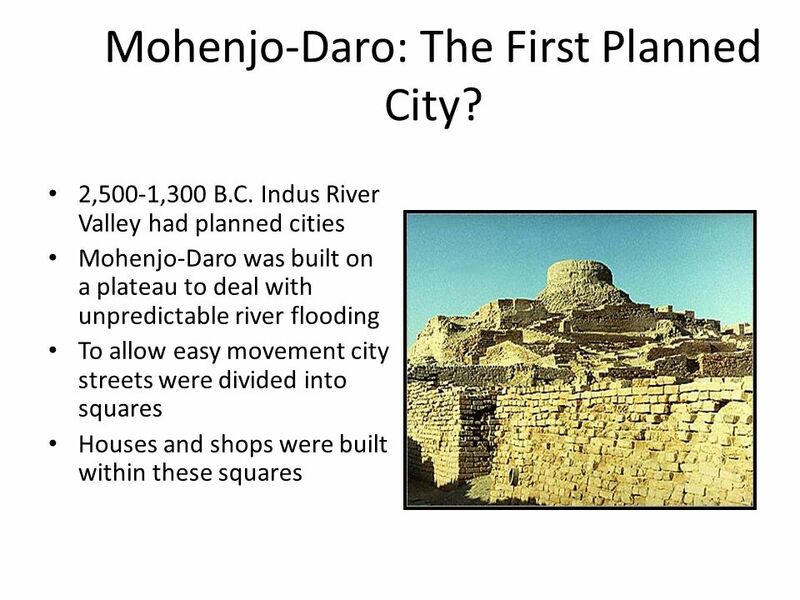 This architecture was what was a trademark for the Indus Valley Civilization and what popularized Mohenjo-Daro, and the modern looking monuments and jewellery that the Indus Valley is famous for. Powered by Create your own unique website with customizable templates.